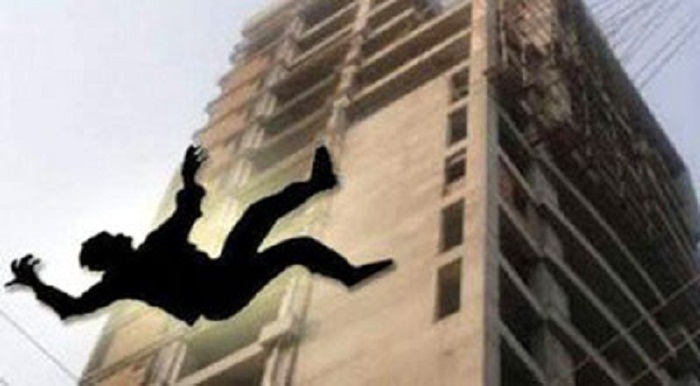 Two construction workers died on Sunday falling off the roofs of two separate buildings in Beparipara and Batali Hill areas of Khulshi in Chittagong city. The deceased were identified as Rahim Ullah, 35, and Chandan Pal, 30, UNB reports. Sud-inspector Hamid of Chittagong Medical College and Hospital police outpost said Rahim fell down from the roof of a building at Beparipara area and sustained serious injuries. Doctors declared him dead when he was taken to the hospital, he said. Meanwhile, Chandan, who was working on the roof of a building of Chittagong City Corporation, also fell down and died on the spot, said sub-inspector Shankar Das of Khulshi Police Station.